More Chinese are facing up to autism, but longstanding taboos are proving hard to shake. In China there is very little understanding or awareness of autism. To most Chinese people, the developmental condition Westerners know as autism translates in Mandarin to “closed-self disease,” which might suggest a drooling, nonverbal child with no hope for a normal life. Autism — or more correctly “autism spectrum disorder” (ASD) — is the broader name for a group of mental disorders that affect approximately 1 percent of the population worldwide. Symptoms range from mild learning difficulties to extreme special needs. 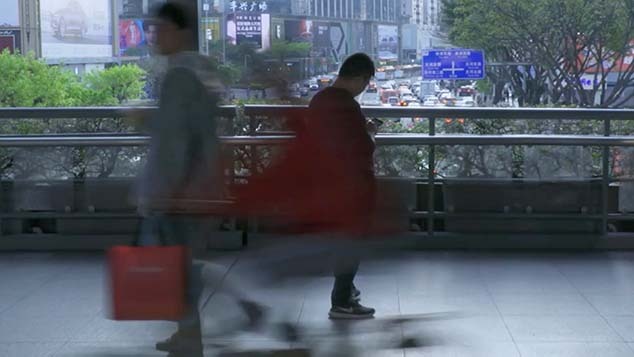 A cloud of secrecy and shame hangs over the discussion of autism in China. In September 2013, Huang was contacted by one of Isaac’s kindergarten teachers, a woman who had some experience with special needs children. She recommended Isaac be tested but asked Huang to keep their conversation secret, as the head teacher might not appreciate staff members encouraging parents to enroll their children in alternative schools. Children with autism may require help for their entire lives, or they may grow up to live and work independently. The outcome depends on the severity of the condition and on the developmental assistance received during formative years. Huang admits that she delayed seeking assistance because she was reluctant to accept that her son was less than perfect. “Apparently, autism is fairly common among highly educated people, so I’ve told my daughter not to marry anyone with an IQ higher than 120,” she says with a wry smile. Huang’s husband has an IQ of 150. The signs generally start to become evident around 18 months. Children with ASD tend to derive little pleasure from interacting with others, show limited verbal skills, and have difficulty controlling their movements. Boys are also much more likely than girls to develop autism. Parents want to keep the illness a secret. They’re afraid of a positive diagnosis and the stigma it brings. 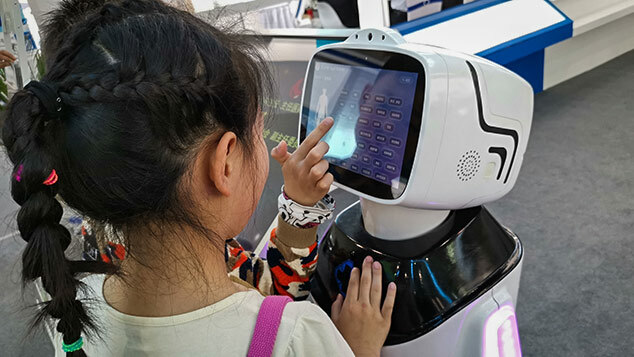 Two years ago, the Children’s Hospital of Fudan University launched an ambitious national research project to establish the prevalence of autism in China, with the results due later this year. Professor Wang Yi, vice president of the hospital, leads the study. She knows the system needs to change but admits that research on autism is lacking. “The World Health Organization estimates that there are 5 to 9 million autistic children in China, although we have no official data yet,” says Wang. The intervention phase can only begin after diagnosis. 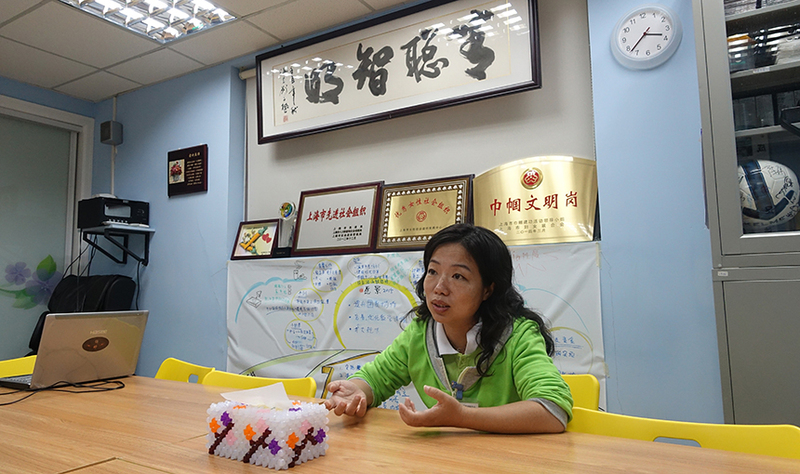 Yet according to Chen Jie, co-founder of the Qing Cong Quan Training Center for Children with Special Needs in Shanghai’s Changning District, developing a nationwide program to identify autism in young children could take decades. A third of parents whose children are in school also declined to fill out the questionnaires handed out by Wang’s researchers. “They simply don’t want the diagnosis,” she says. 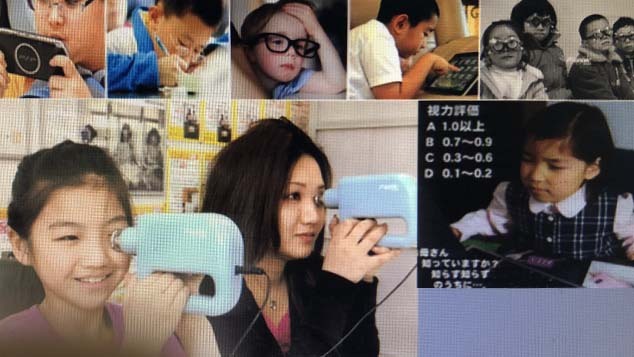 Wang hopes that the final results of her study will demonstrate the need for government allocation of more resources to schools and communities to better meet the needs of autistic children. In some developed countries, there are schools that offer inclusive education — where autistic children and non-autistic children learn side-by-side with help from teachers and supervision from support staff. These schools do not exist in China, despite overwhelming evidence that they provide an environment in which autistic children can succeed, even thrive. 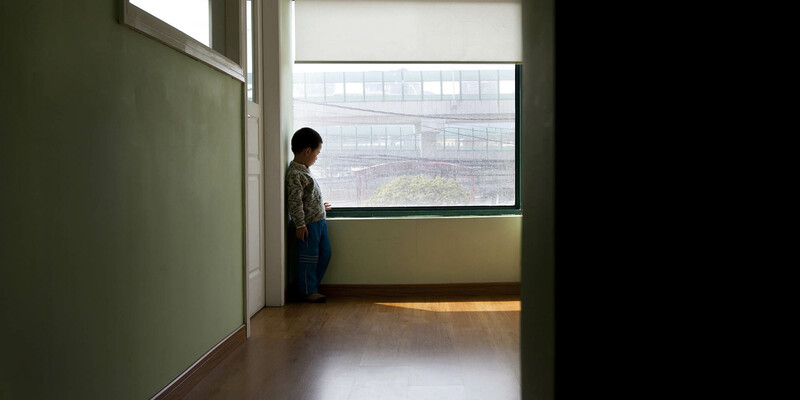 Once Chinese children are diagnosed with autism, it is extremely difficult for parents to get them the help they need. 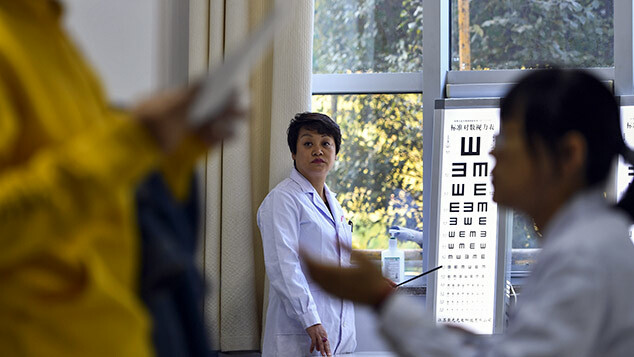 Even in first-tier cities such as Shanghai, there are only a few specialist centers, and all of these are overburdened by high demand. 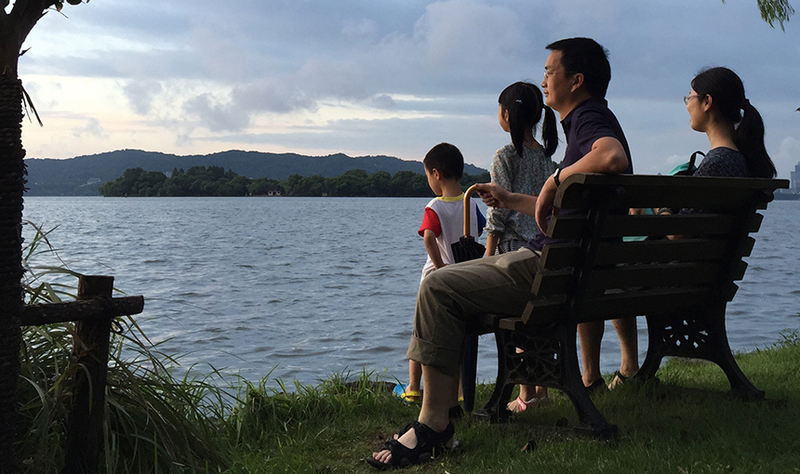 For Chinese parents with lofty expectations for their children, the diagnosis of autism can feel like an undeserved punishment: One day you are dreaming about your son or daughter going to university, and the next you are struggling to accept that they may never lead an independent life.